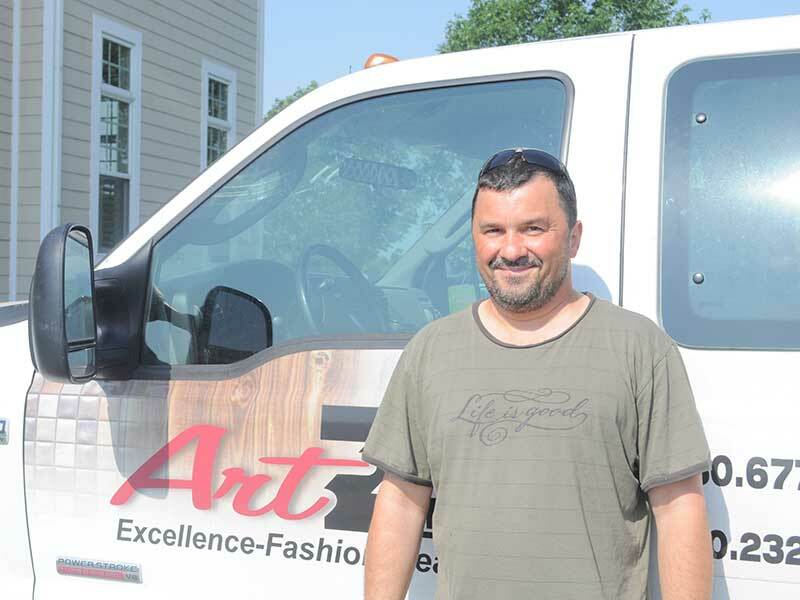 Art and Zaneta Zieba are the owners of Art Z Ltd. We have been family owned business for approximately 15 years, priding ourselves in providing the customers personal attention. Serving Chicago Land Area and especially Fox Valley, We have made many families comfortable and happy in choosing us as their contractor and artist. Zaneta has an art background, finishing the Fine Art Academy in Krakow, Poland, with Masters Degree in Art and Design.